So let’s dig into some juicy tips on ways to get more of these delicious vegies and spices on your plate. 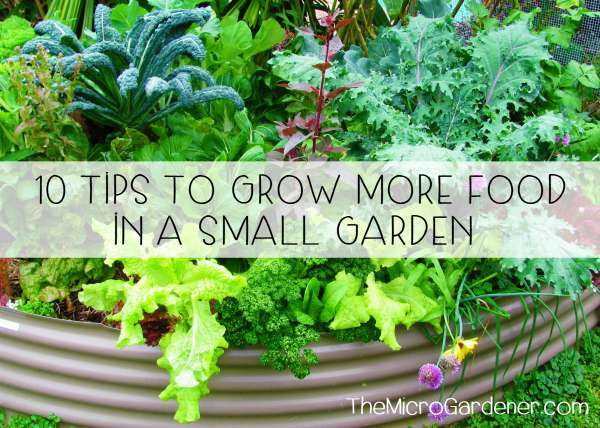 There are many plants you can grow for their edible underground harvest. This collective group of ‘root crop’ vegetables include tubers, bulbs, roots and rhizomes. Now we’re getting fancy about who’s who! Let’s dig a bit deeper. Roots: beetroot, carrots, radish and kohlrabi. Next, what sort of seeds, tubers, bulbs and rhizomes should you plant? 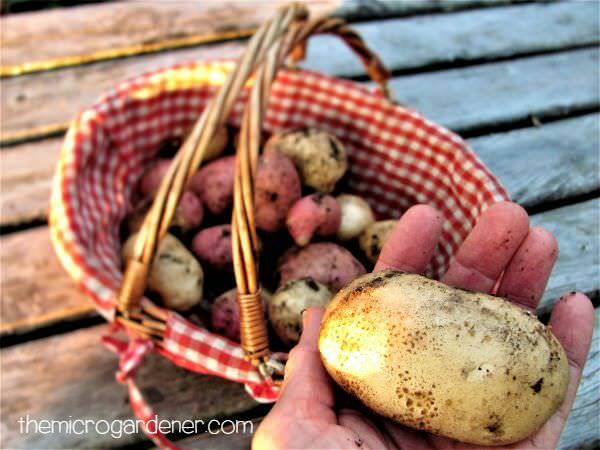 Can you plant supermarket potatoes or imported garlic? I suggest you always source certified organic, non-GMO, chemical-free and heirloom varieties. Why is this important? 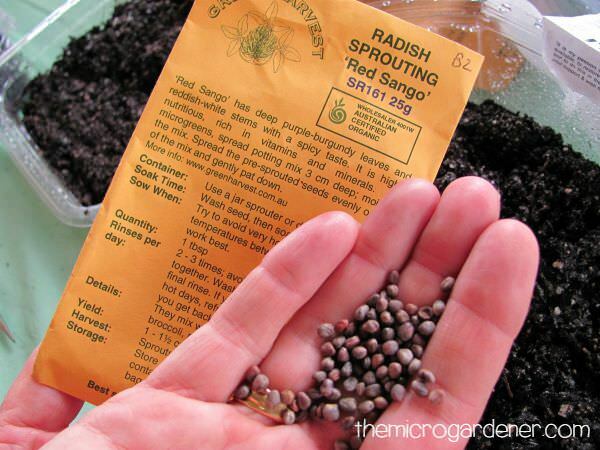 To avoid harmful, chemically treated seeds and planting material. Grow safe food! Conventional produce is grown with chemicals (such as fungicides, insecticides and herbicides). Mmm … sounds yummy doesn’t it? So if you try to plant supermarket spuds, it’s likely they won’t shoot. Why not? Because unless they’re organically grown, potatoes are sprayed with chemicals to stop them sprouting on the grocery shelf under all those lights. How could they sell sprouting potatoes? What about garlic? Now that opens another can of worms! Don’t get me started. 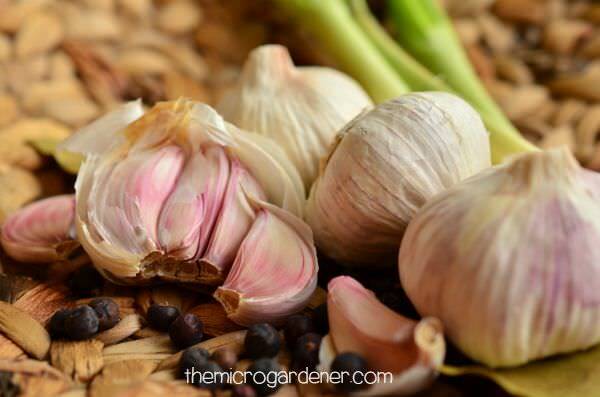 If you don’t know where your garlic comes from or how it’s grown, read my article on growing gorgeous garlic. It’s a real eye-opener. Soluble pesticides and chemicals in the soil are taken up via the roots and into the plant. Whilst washing and peeling may remove some toxic residues(2), EWG’s Pesticides in Produce report and other studies* have found potatoes and carrots often contain more pesticides than other conventionally grown vegetables. Not all root crops absorb chemicals in the same way or quantity(3). Studies have shown different root crops soak up high levels of some chemicals and low levels of others, but the point is, they end up in your food. So, if you love your potatoes and other root vegetables, consider growing your own and buying organic if you can. When you consider the cumulative effect of these toxic compounds in the body over time, particularly if root crops are part of your diet, it may be wise to start sooner than later. Especially if you want to start a family(4). 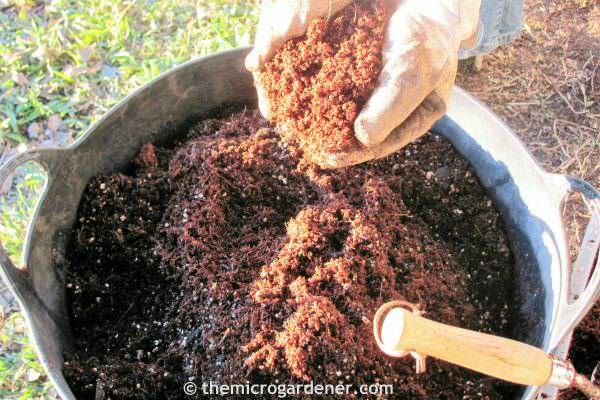 One solution to avoiding contaminated soil is to make your own potting or seed raising mix so you have a clean, safe growing medium. 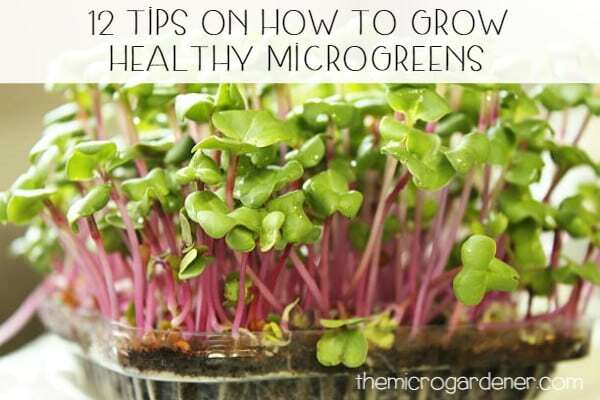 This gives you control over the food you grow, so you know there are no chemicals from day one. Chemicals leaching from treated timber, PVC or other unsafe containers you may be growing food in. Toxic residues are easily taken up by root vegetables. Into the part you eat – inside the vegetable – and you can’t wash it off. Mmm … food for thought right? Next time you go to pick up that cheap bag of perfect looking carrots or gleaming white garlic bulbs imported and chemically treated at the supermarket, you have a choice to make. I urge you to make the effort to grow your root crops from safe seeds and plant material or support local farmers who grow organically. 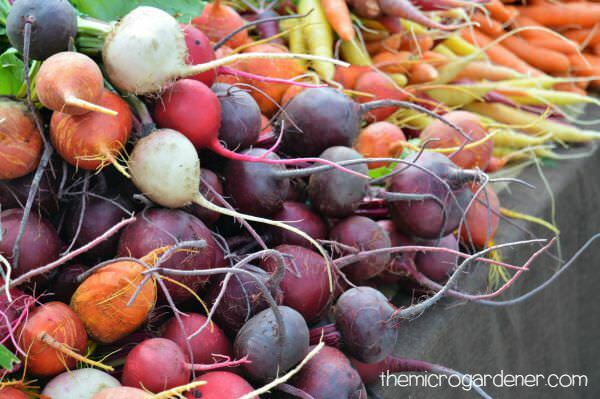 When is the Best Time to Plant Root Crops? 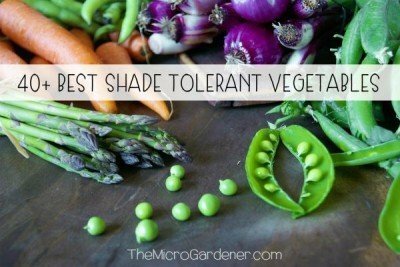 This varies with each vegetable and where you live. 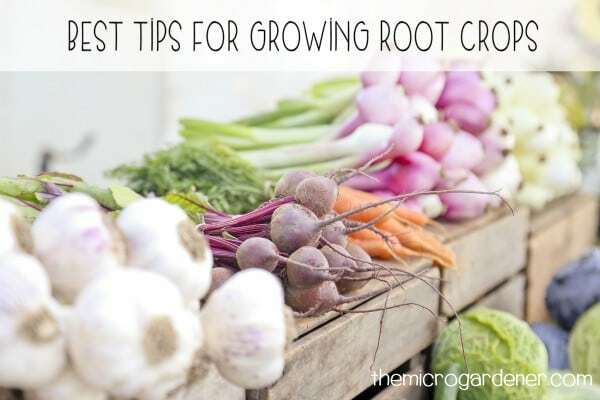 There are both warm and cool season root crops, so you can look forward to yummy harvests throughout the year. 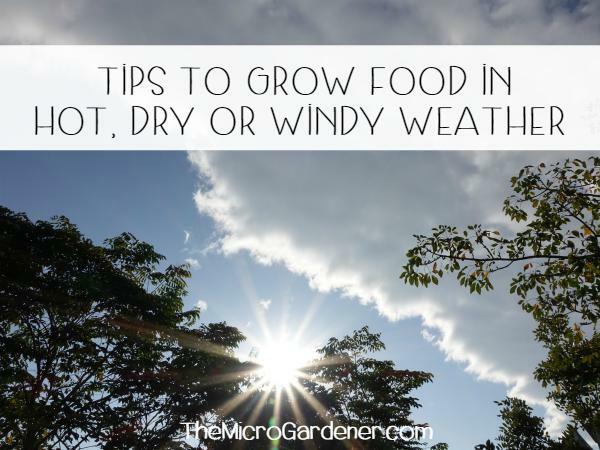 For example, sweet potatoes, ginger and turmeric grow through the warm-hot months, whereas garlic and potatoes usually grow best with some cooler temperatures. 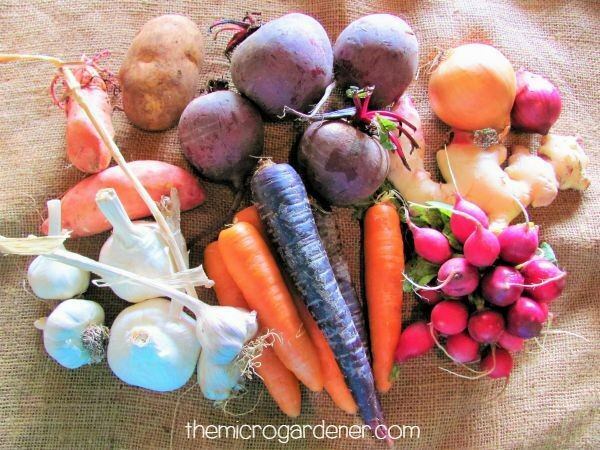 In my experience though, no matter where you live, there is an IDEAL time to sow and harvest ALL root crops. What do I mean by that? Each month, there are days when the gravitational pull of the moon draws moisture DOWN in the soil into the root or underground storage part of the plant. At this time, seeds swell and germinate sooner, bulbs and tubers develop shoots faster and root systems grow more quickly. Unless you’ve done your own experiments, you may never have noticed this taking place! This happens month in, month out, year after year. If you only have a short growing season, getting your timing right can make the difference to whether you get a crop at all. If you work with nature though, you can swing things in your favour for a more successful outcome. 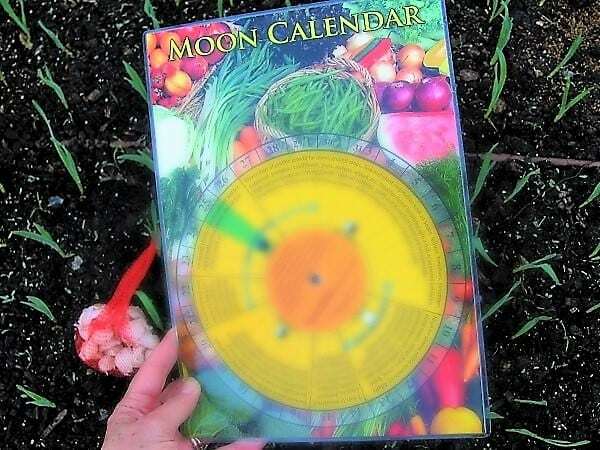 Time your planting on a ‘root crop day’ according to the moon phase for that month. If you’re thinking “What?”, hang in there, I’ll explain! After the full moon each month, you’ll notice the moonlight decreases as the cycle returns to a new moon. This is when plant sap flow is drawn down, putting energy into the plant roots. So what? That’s when you should grab your bulbs, knobs of ginger, cloves of garlic, beet seeds and sprouting spuds and start planting! I don’t bother at any other time of the month, because from countless past experiments, I know I just don’t get the best results. If I’m going to invest time and money to grow my food, I want it to succeed every time. How many times have you sown seeds and they never germinated? Or planted potatoes or carrots and were disappointed? I get it. I’ve been there. But not anymore! So here’s what I do. 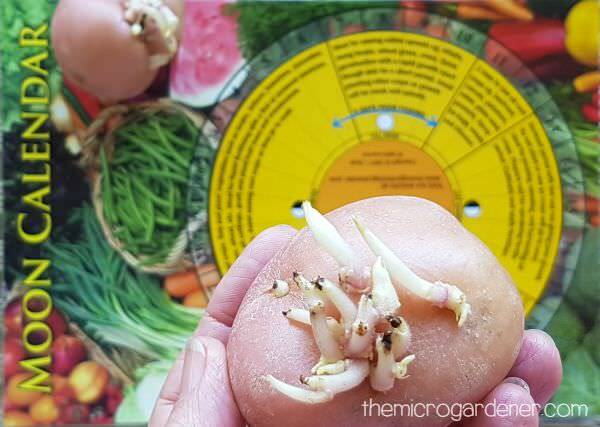 To find the ideal root crop days each month, I refer to a Moon Planting Calendar that makes it easy to find the best dates. I simply plan ahead what I’m going to sow or harvest accordingly. So if for example, the best dates for the month are the 7th, 8th, 14th and 15th, then I try to organize my seeds, potting mix and container so I can be ready to plant on one of these days. Rather than taking pot luck planting any time of the month, I PLAN and WORK WITH NATURE. When I can, I also harvest on these ideal dates. Why? 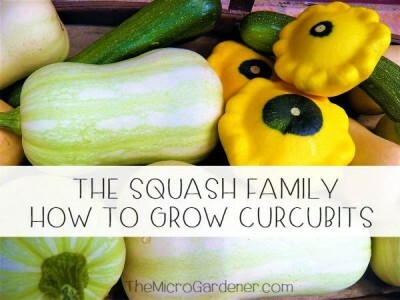 Because it can make a massive difference to how long root crops can be stored for. Maximizing storage life means you can extend your harvest. Have you ever noticed your beetroot or onions become soft after a few days? Or noticed your garlic starts to shrink quite quickly after harvesting? It’s not so plump any more. If so, try harvesting on a ROOT CROP DAY. I’ve talked to so many people who’ve tried growing garlic and either had a complete failure, or success one year and disaster the next. They just can’t figure out why. Maybe you’re the same? If so, it could have more to do with TIMING than you realise. Why not try using a Moon Calendar and working with nature to see the difference for yourself? What have you got to lose? Root vegetables like radish, beets and carrots are sweetest when they are small. They can become ‘woody’ if left too long. Isn’t that perfect for impatient gardeners? Once you harvest your root vegies, remove the leaves (yes they are edible!) so the moisture stays in the root and is not drawn back into the shoot. Store root vegetables like carrots and beetroot in your fridge crisper drawer or a box of moist sand. Potatoes, sweet potatoes and onions store best in paper bags in a dark cool drawer or pantry. 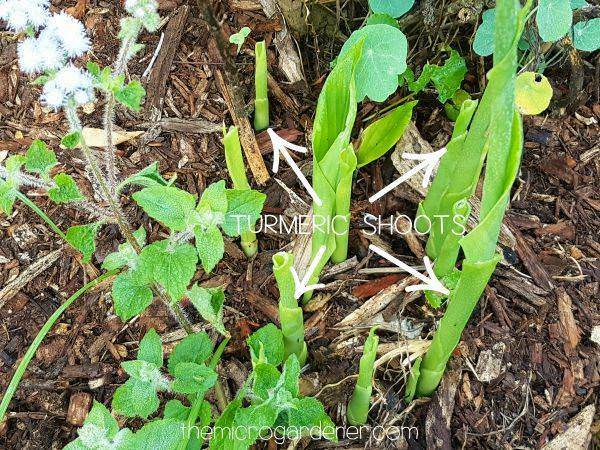 If you don’t want to harvest all of your ginger or turmeric at once, leave them in the soil and just gently break off knobs as you need them. So there you have it. 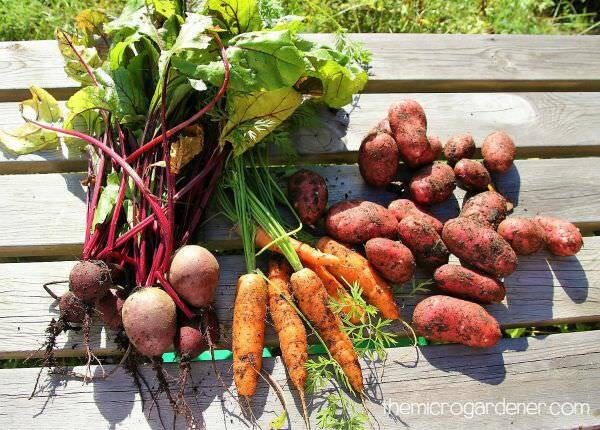 Some of my best tips on growing root crops for a healthy harvest to heal and nourish your body. If you dig this article, please share the love!